Internships benefit both students and communities, and they are the best way to promote an interest in local government management for qualified graduate and undergraduate students. Successful internship programs exist in local governments that are large and small, urban and rural. 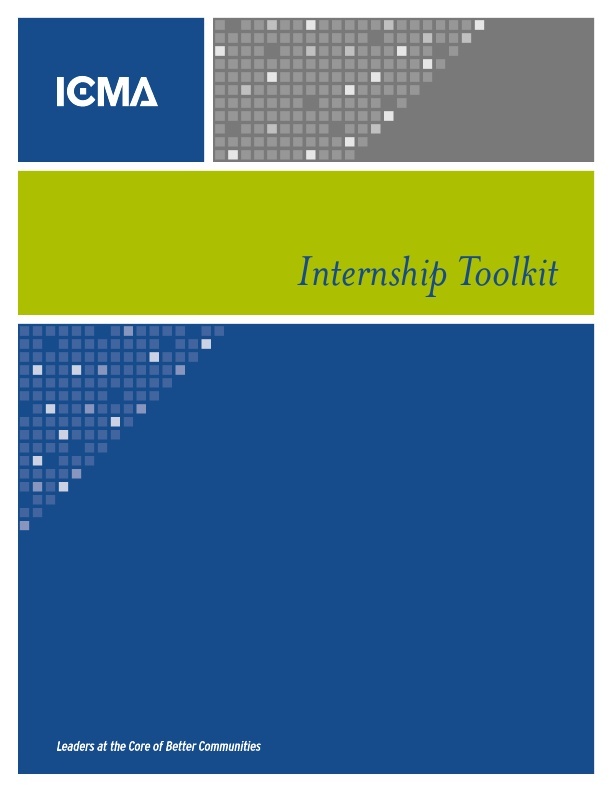 This ICMA toolkit discusses internships that are appropriate in a local government and offers guidelines and examples of how to create an internship program.